The modern cosmopolitan world has many great perks, one being: If you know where to look, you can get a great meal in any cuisine, in just about any major city or tourist destination. Niagara Falls is no exception. Sushi has been a strong global trend for a while now, and the hot spots to get good sushi in Niagara have been getting better and better. Here are a few places where you can get your fresh fish fix. This restaurant offers a fusion of Japanese and Thai cuisine. The menu is positively massive, offering a huge range of options for full meals, a la carte and takeaway. Customers can also opt for an all-you-can-eat itinerary. User reviews are very strong across the board, with at least a 4 out of 5 average across TripAdvisor, Yelp and Zomato. 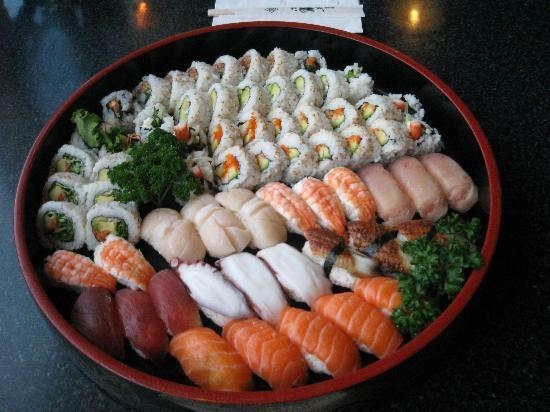 Now with a second location in St Catharines, Wind is one of the best spots in town for sushi and sashimi. As opposed to Wind’s almost intimidating scale of options, Taki keeps it a little tighter – while still having a large selection, there are more options for assorted sushi and sashimi platters and share meals to sate the indecisive. 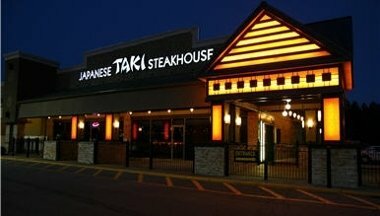 Taki is in a central location along Victoria Avenue and has a strong local reputation. And if you stay for dessert, locals usually recommend the black sesame ice cream. The gardens are not just a great place for sushi, but offers a wider experience of Japanese food and culture – customers can visit the food mart next door for traditional goods (maybe for those keen on making their own sushi!). The sushi menu itself features all the mainstays plus a couple of unique concoctions. 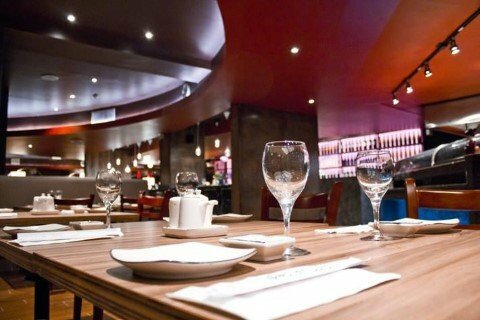 There’s also a full dining menu and a teppan yaki grill where the food is cooked right in front of the customers. A visit to the gardens is worth it for the experience as much as the good food. These are probably the best hot spots for sushi in Niagara Falls right now, but not necessarily the only places in town to get good sushi. Ask the locals and keep an eye open around town and you might come across a hidden gem.